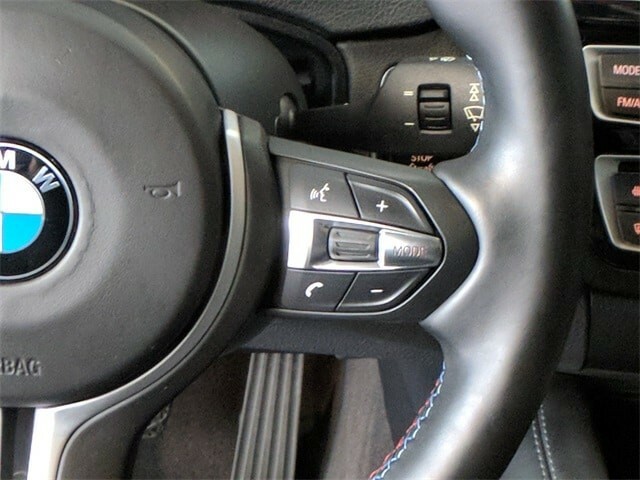 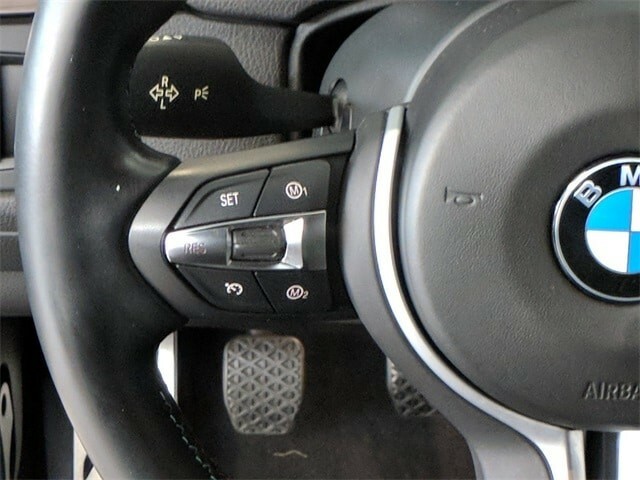 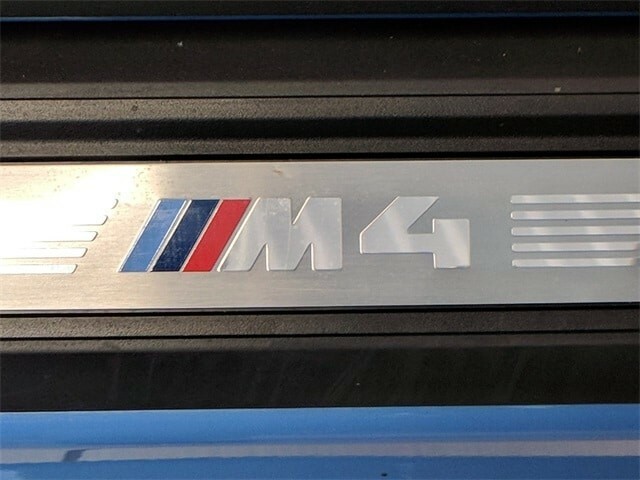 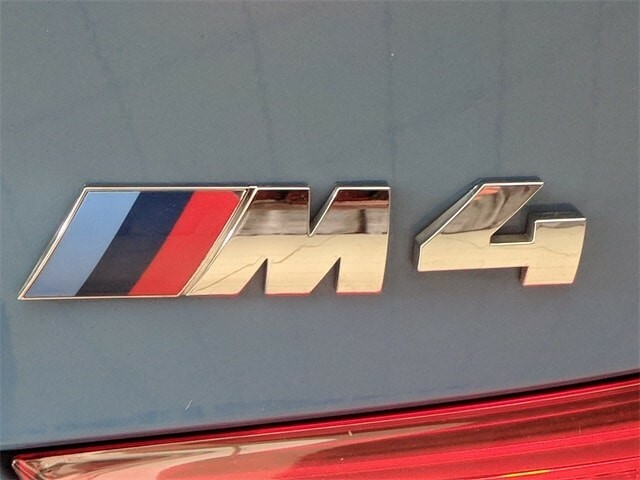 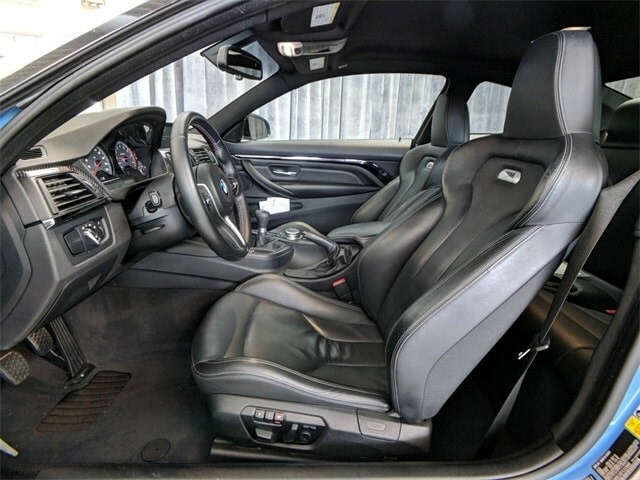 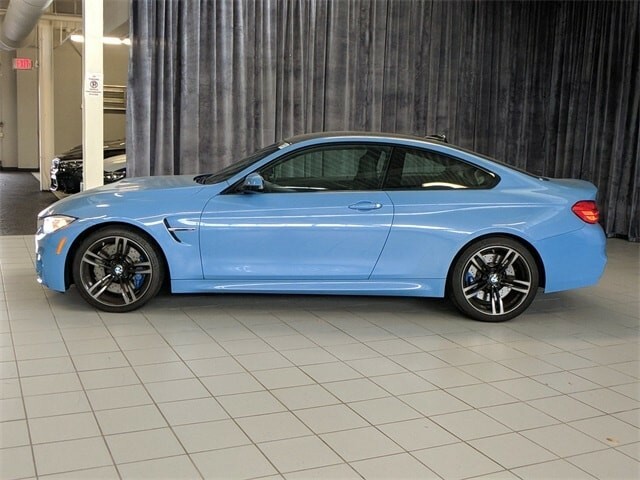 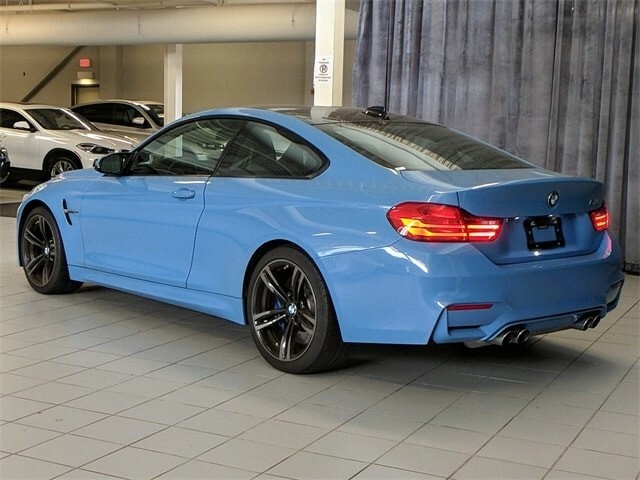 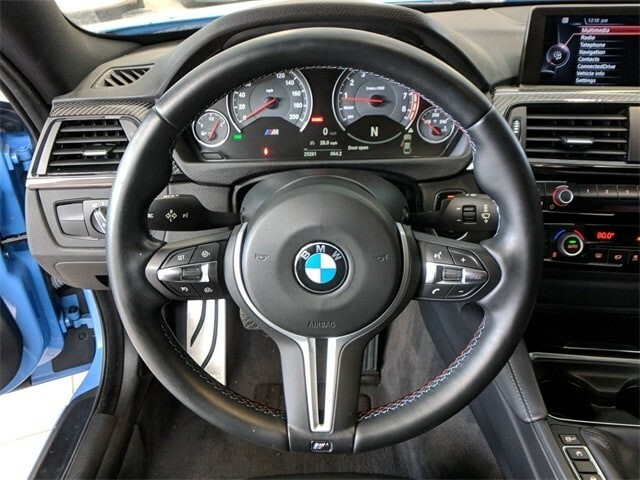 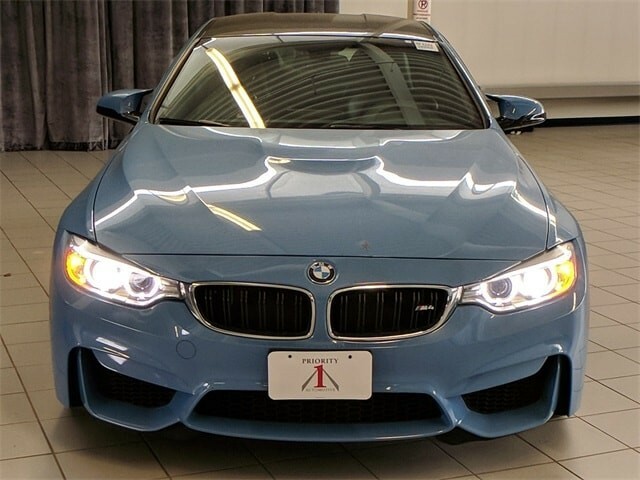 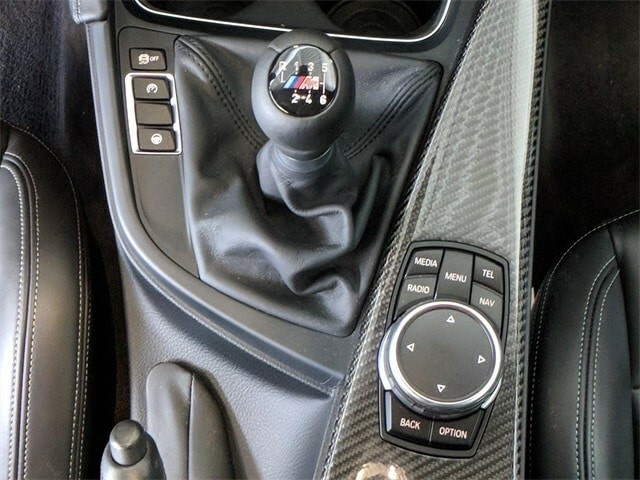 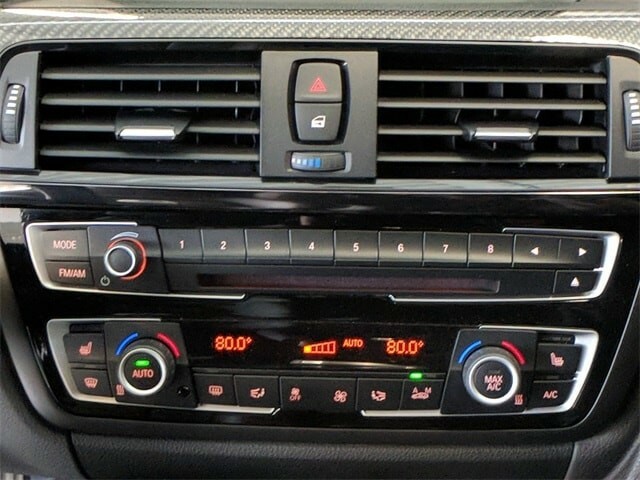 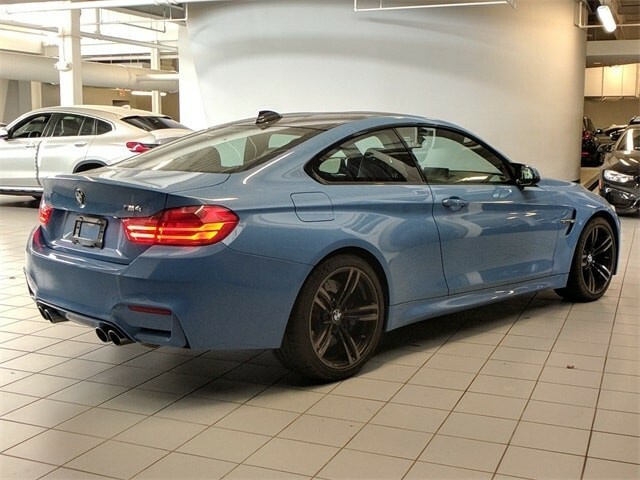 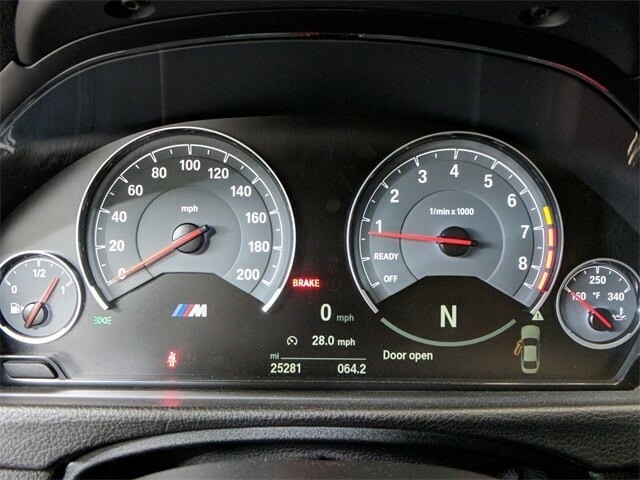 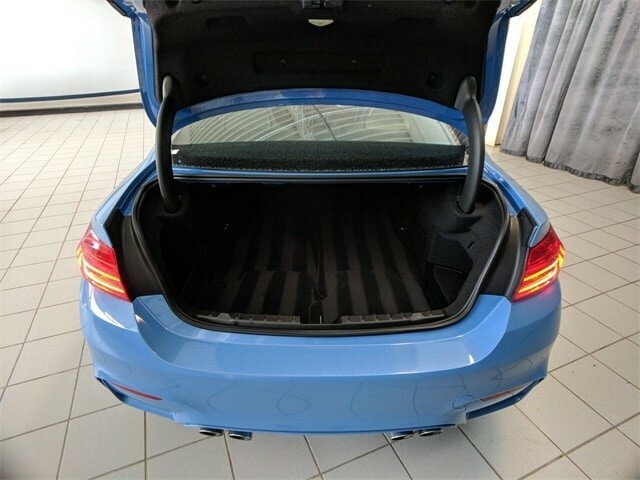 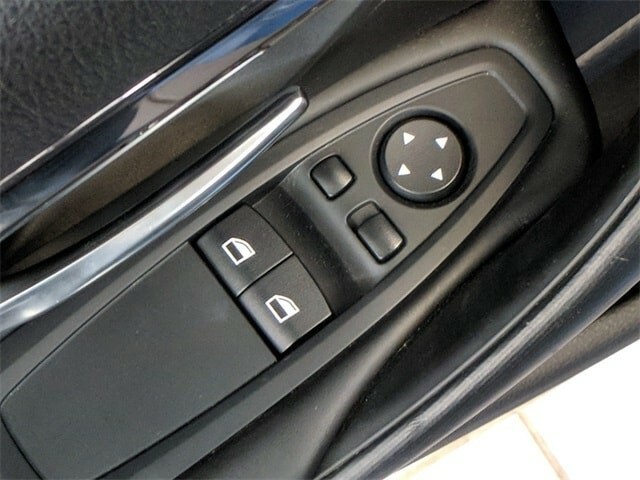 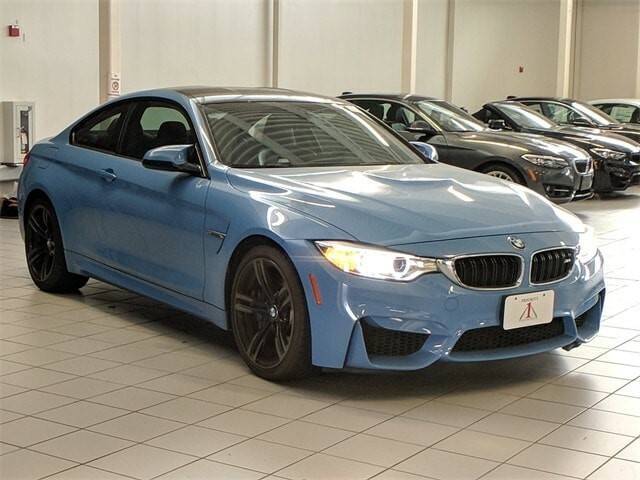 6-Speed Manual transmission and just 25k miles on this '15 BMW M4 COUPE. 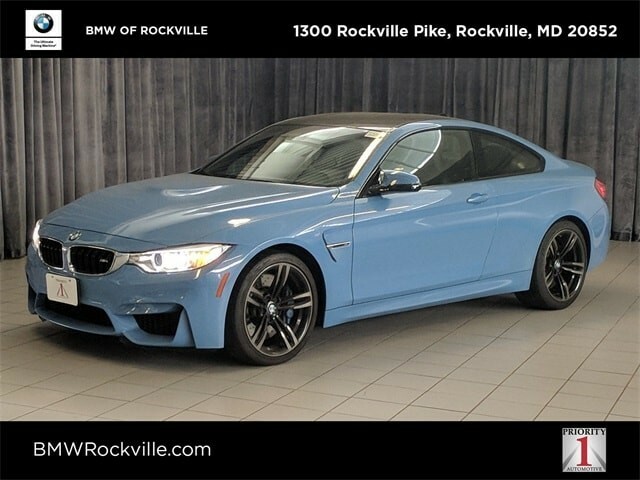 It is a One-owner with a Carfax pedigree. 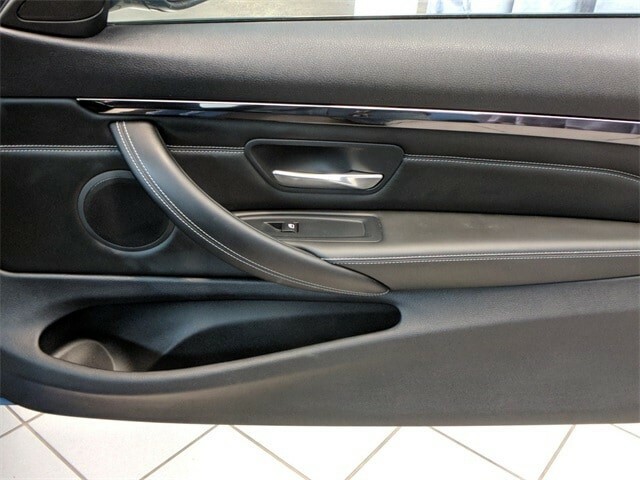 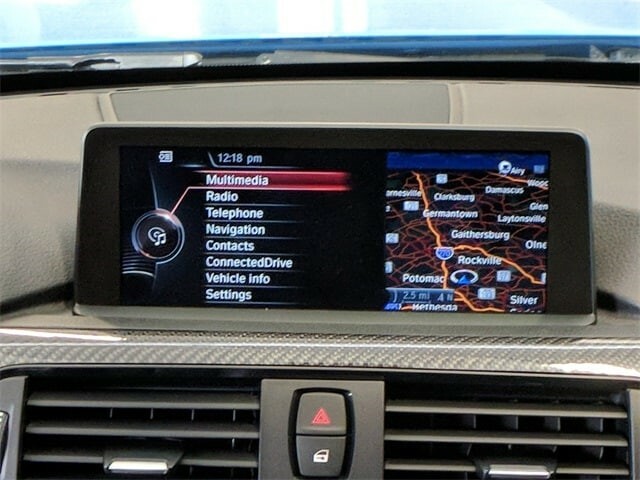 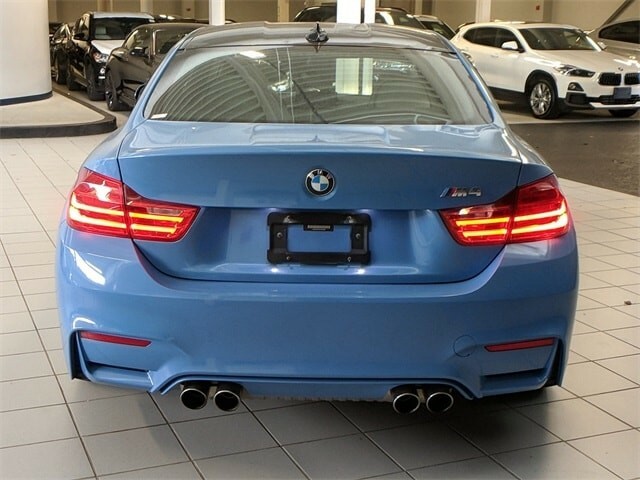 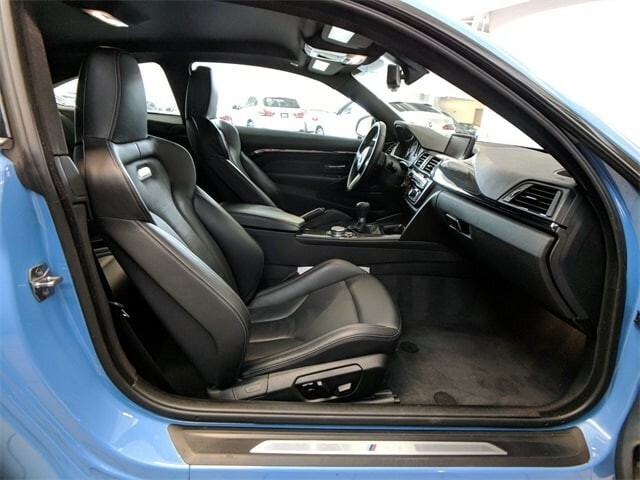 Yas Marina Blue w/ Black Extended Merino Leather upholstery and Carbon Fiber Interior trim. 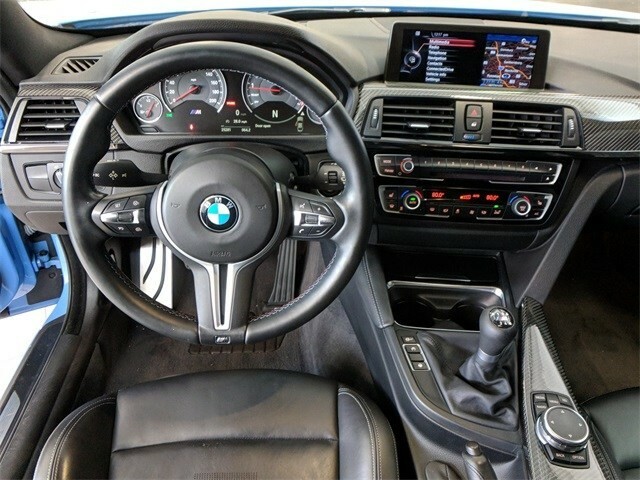 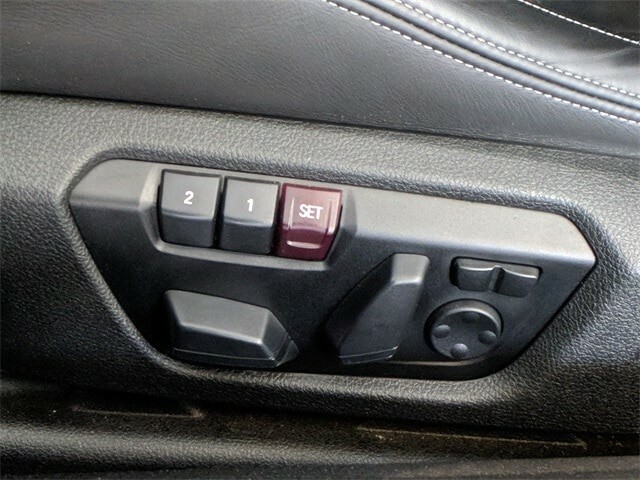 Power/Heated Seats Navigation system19' M Wheels Satellite radio Alarm system etc. 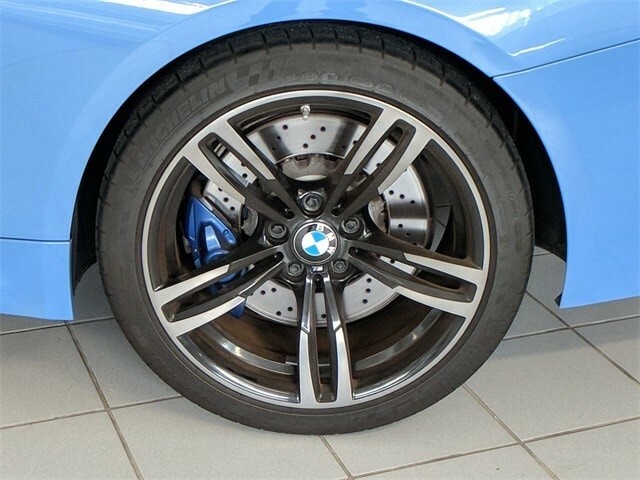 Low rate financing and terms through BMW Financial Services to accommodate your purchase OAC. 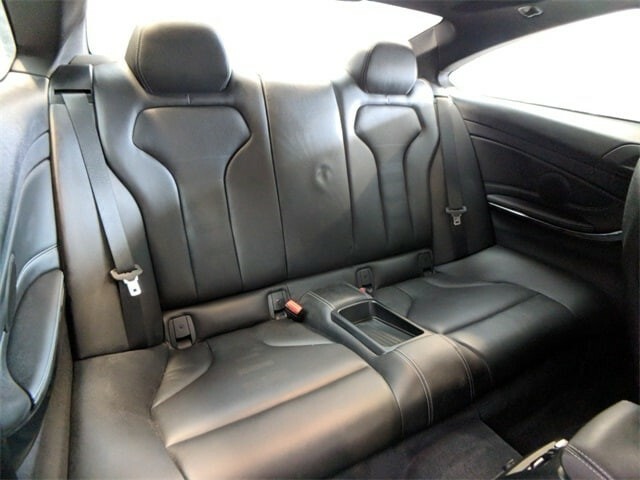 All services are up to date and reconditioned to be as close to new as possible. 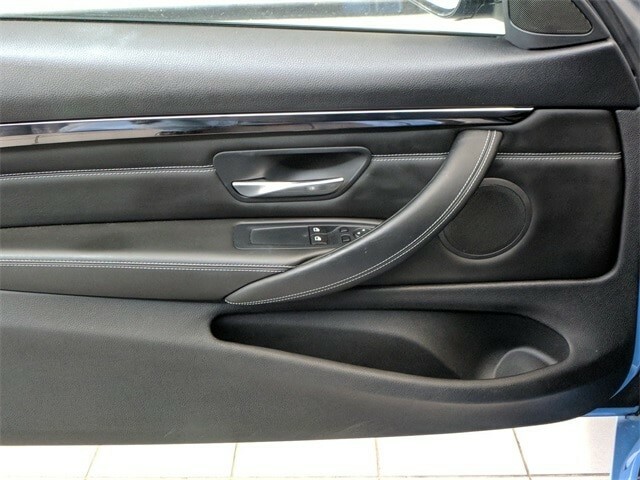 We invite your inspection.